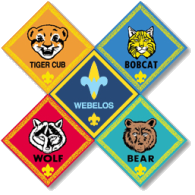 We will have a den meeting on Friday, September 26. Please note that I've changed the format. 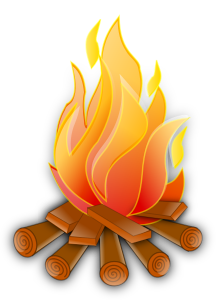 It was originally supposed to be an overnighter at Washington Crossing Park but it will simply be an outdoor den meeting where we will work with the boys on fire-safety.